Franchising is growing annually and is an important business avenue in the United States and beyond, accounting for more than 11 million jobs and $880 billion. The industry is regulated at both the federal and state level, but at its core is a combination of both law and contract. 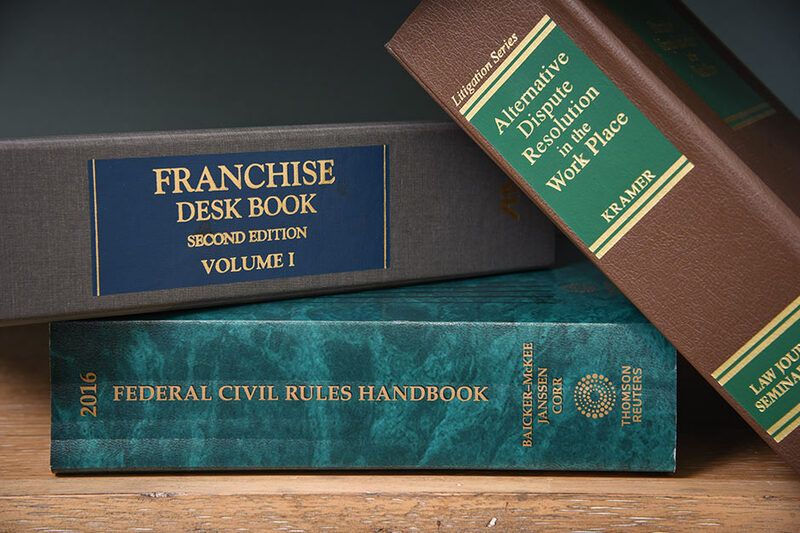 Our firm is well familiar with the nuances of franchise law and effectively advises clients, both franchisors and franchisees, when they believe their rights have been infringed. Just as in any business model, disputes arise between franchisors, franchise owners, and between franchisees and their employees or customers. Our attorney, Steve Fedder, spent ten years with the largest franchise law practice in the country and continues to advise and represent the industry in connection with litigation and litigation avoidance. Our experiences include litigation involving multiple claims for issues such as covenants not to compete, financial performance representations, territory rights, terminations, renewal rights, trademark infringement, earnings claims, and development rights. We have additionally represented franchisors in disputes with their prior counsel where counsel failed to properly maintain the registration status necessary for a franchisor to offer and sell franchises in states here registration is a requirement. © 2019 FEDDER & JANOFSKY LLC. All Rights Reserved.